A house certainly isn't a home without manners and laughter! 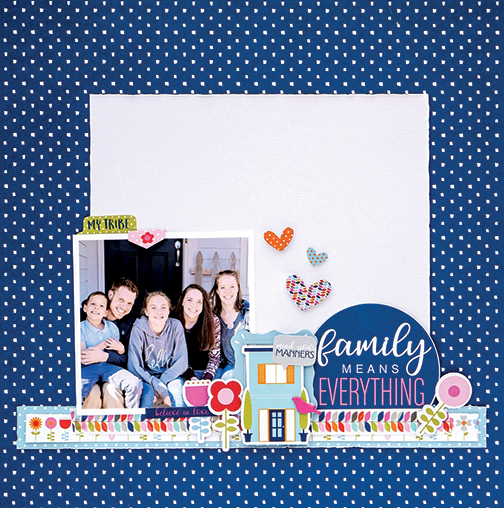 Family comes first in this colorful collection filled with some of your favorite home decor hues, including blues and grays. 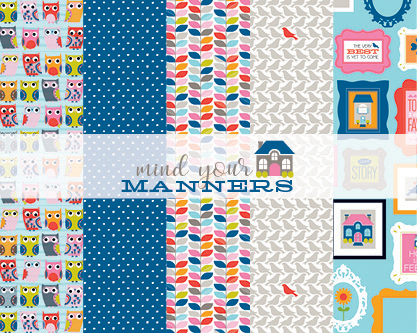 Document your family's story, loyalty, and love with Mind Your Manners from Bella Blvd.